Postcode Local Trust is currently inviting applications that encourage lasting benefits by bringing people together to improve local ecology and habitats, encourage bio-diversity and benefit the wider environment. Organisations must complete an Online Application Form, which is only available through the website until the closing date of Friday September 30th at 5pm. 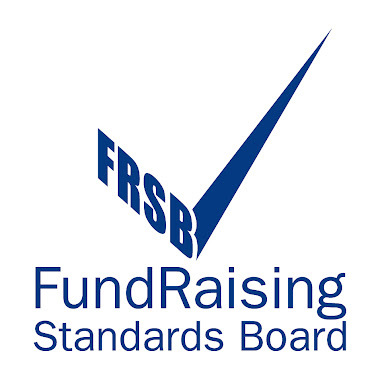 Registered charities* in England, Scotland & Wales can apply from £500 - £20,000 (£10,000 in Wales) for projects meeting the above remit, whilst other organisations may apply for up to £2,000. Applicants will usually hear back around 10 weeks from the closing date of applications. Examples of eligible projects would include: community gardens and growing spaces; habitat creation/preservation; outdoor, wildlife and environmental education; the creation of new green spaces; outdoor and path access improvements; community energy initiatives (e.g. solar panels for community-owned/charity buildings, micro-hydro schemes etc. ).